RF power amplifiers are important components of any wireless transmitter, but are often the limiting factors in achieving better performance and lower cost in a wireless communication system presenting the RF IC design community with many challenges. The next–generation technological advances presented in this book are the result of cutting–edge research in the area of large–signal device modeling and RF power amplifier design at the Georgia Institute of Technology, and have the potential to significantly address issues of performance and cost–effectiveness in this area. 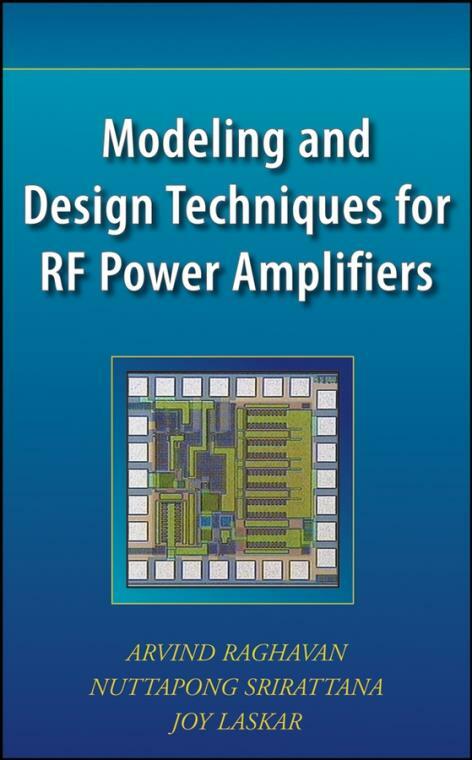 The description of state–of–the–art techniques makes this book a valuable and handy reference for practicing engineers and researchers, while the breadth of coverage makes it an ideal text for graduate– and advanced undergraduate–level courses in the area of RF power amplifier design and modeling.